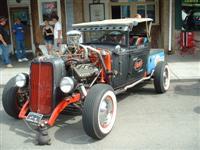 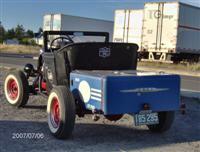 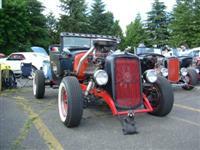 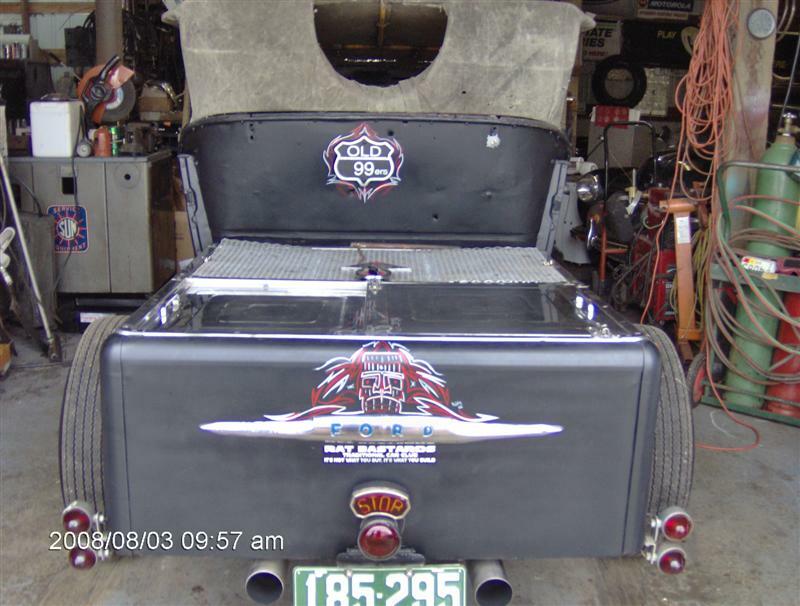 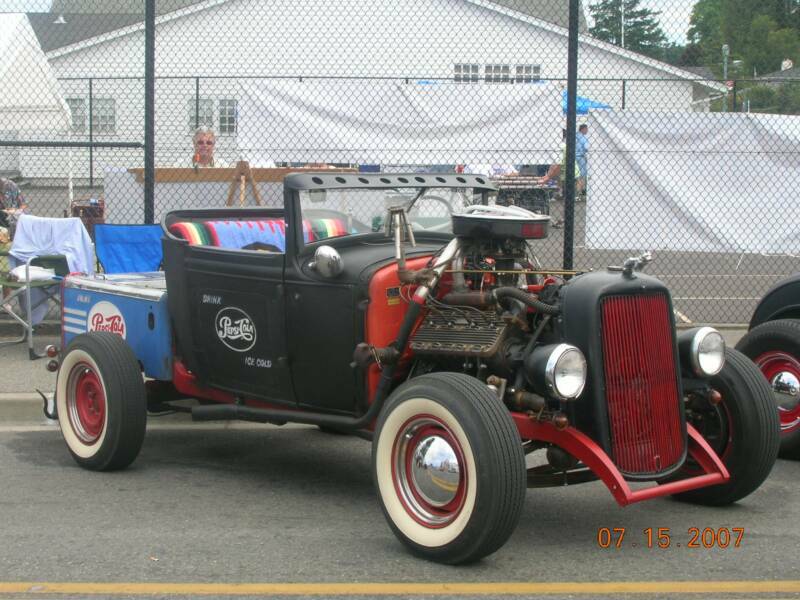 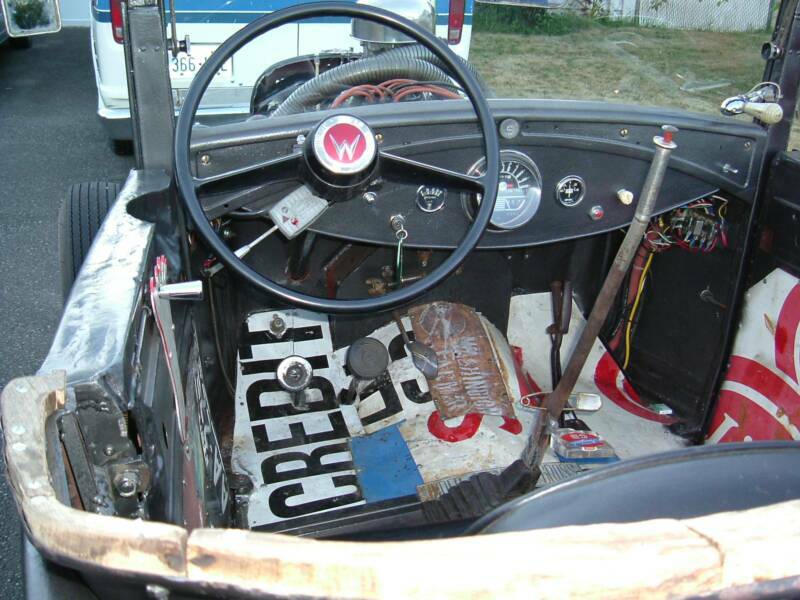 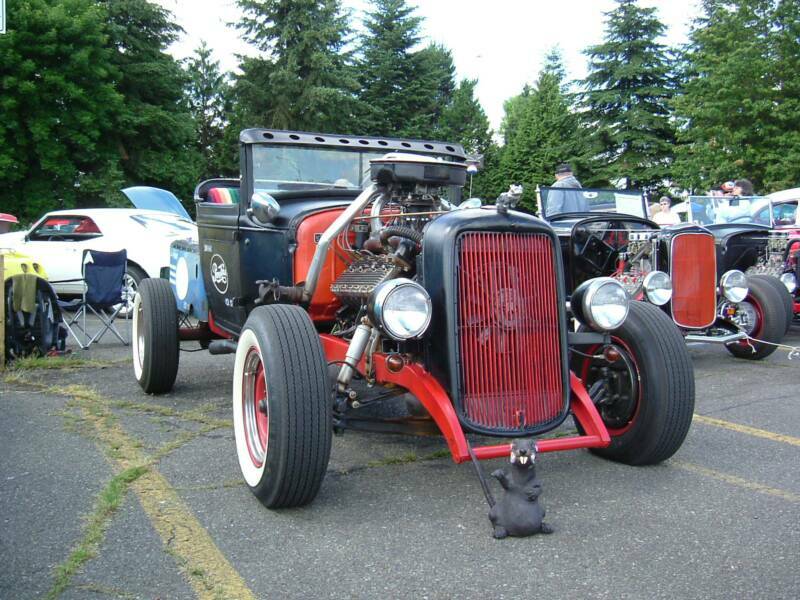 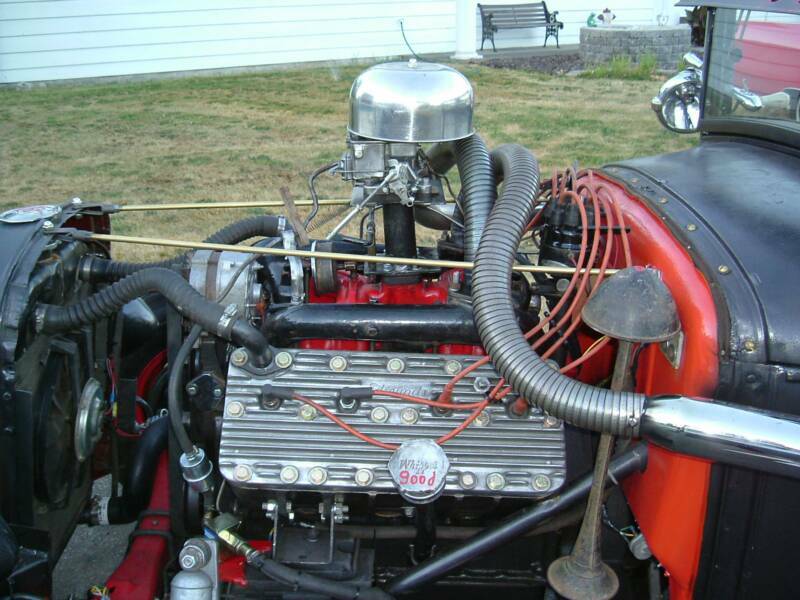 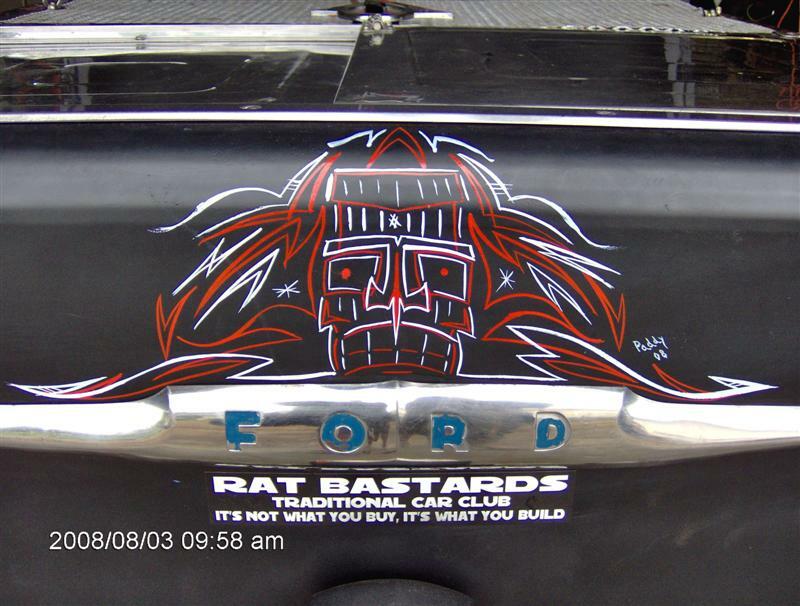 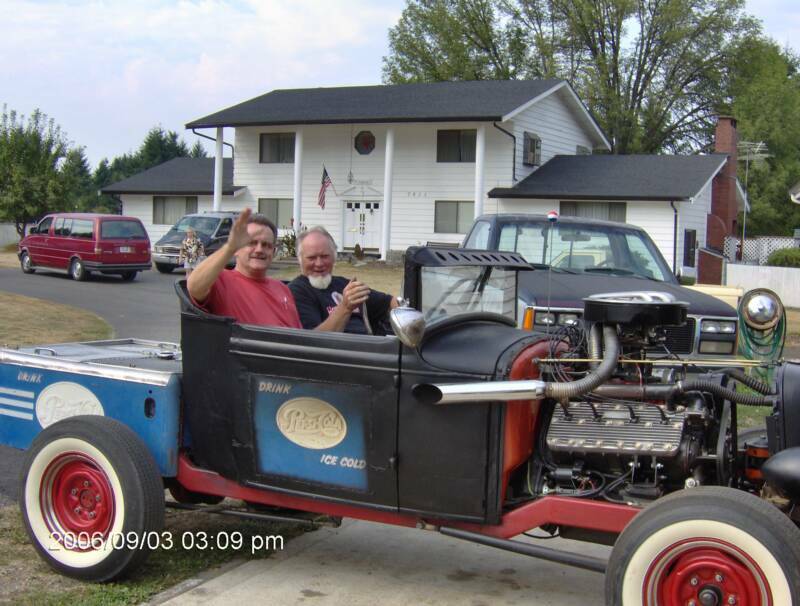 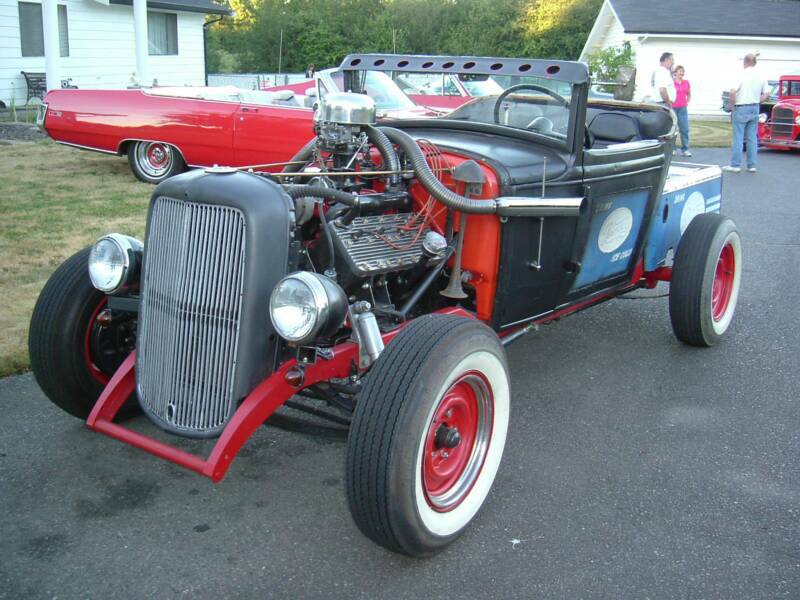 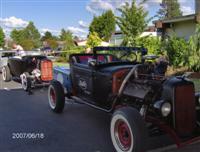 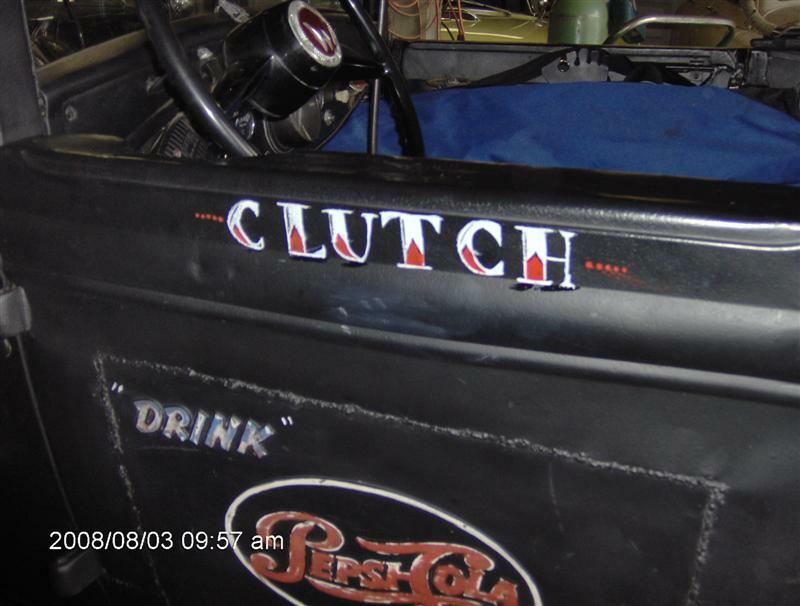 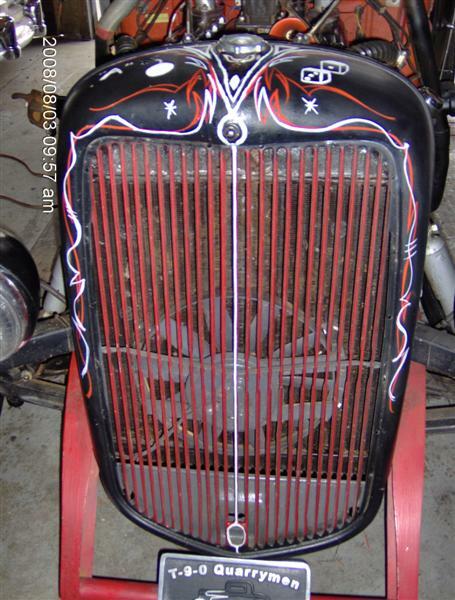 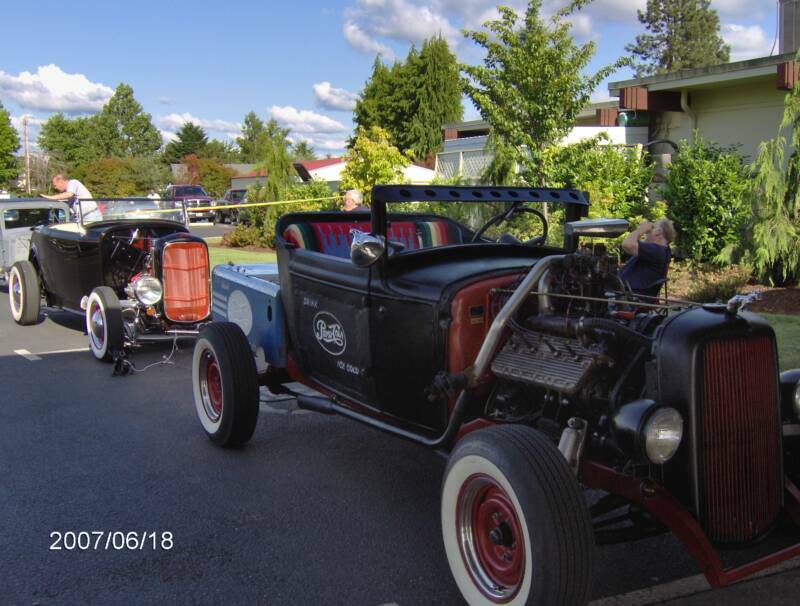 The "Pepsi Truck Rat Rod", as it has been coined by The Hot Rod WEB Site and is featured on their Site along with the Old 99 Car Club. 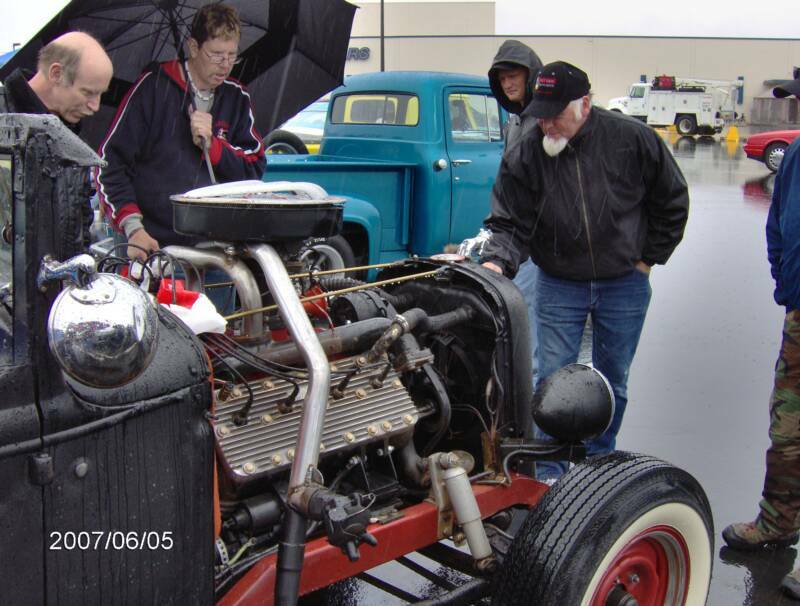 We sure appreciate their help getting the Old 99 Car Club and their cars displayed for all to enjoy. 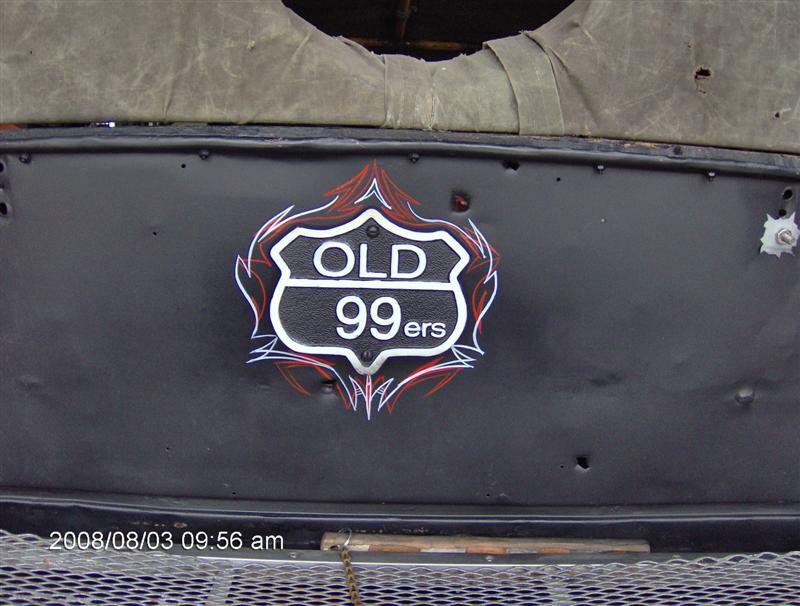 Close-ups of the art work on the Pepsi Truck, August 3, 2008, thanks Rhonda.